You, as a couple, must provide a legal Marriage License issued by a California County Clerk. No blood test is required but you must be over the age of 18 or have a parent as a witness. ﻿﻿If I am deputized to perform marriages for a day, do I have to perform the marriage in the county I was deputized in? Does a deputized commissioner of civil marriages have to be a California resident? No. Family Code, Section 401 contains no requirement that a deputized commissioner of civil marriages be a California resident. 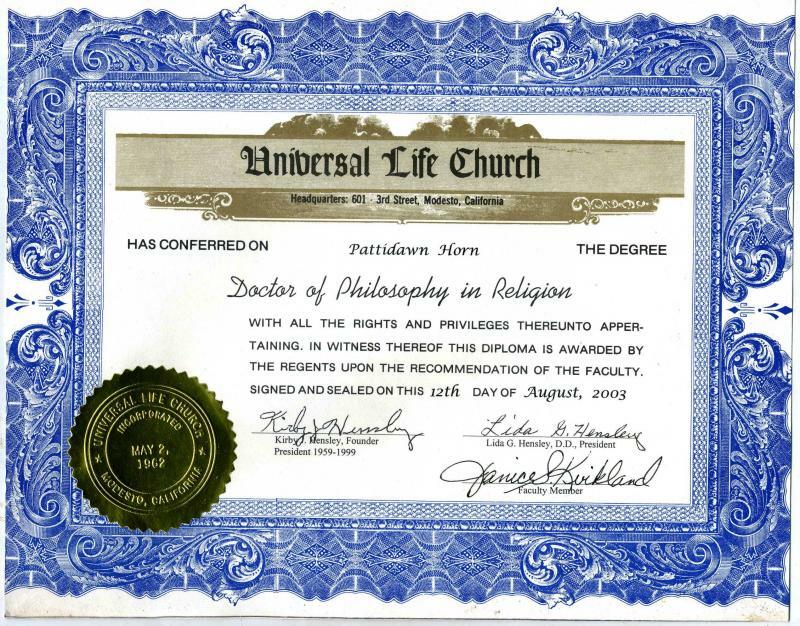 Out-of-state or out-of-country priests, ministers, or clergy persons may perform marriages in California if they are ordained or invested by a denomination. The marriage officiant who performs the marriage ceremony must know the California laws regarding the performance of a marriage and the requirements for officiants. Family Code, Sections 420-425 are the statutes pertaining to the performance of a marriage in California. Please visit California Legislative Information for the full Family Code sections. It depends. Ships’ captains have no authority to solemnize California marriages unless they fall into one of the categories listed under Family Code, Section 400-401. According to Family Code, Section 360, “(a) If a certificate of registry of marriage is lost or destroyed after the marriage ceremony but before it is returned to the county recorder, the person solemnizing the marriage, in order to comply with Section 359, shall obtain a duplicate certificate of registry by filing an affidavit setting forth the facts with the county clerk of the county in which the license was issued. (b) The duplicate certificate of registry may not be issued later than one year after issuance of the original license and shall be returned by the person solemnizing the marriage to the county recorder within 10 days after issuance.” Contact the County Clerk in the county where the license was issued to find out the cost and process for issuing duplicate marriage licenses. Please visit California Legislative Information for the pertinent Family Code, Sections 500-511. No. You must request and pay an additional fee to receive an official (certified) copy of your marriage license. Download a copy of the Application for Certified Copy of Marriage or Divorce Record (PDF).Opens a new browser window . No. The public marriage license requires the signature of one witness, and if desired, has a place for an additional witness. No more than TWO witnesses may sign on the public marriage license. Only one signature per line is allowed. No witnesses may sign on the confidential marriage license. Yes. If they are authorized under Family Code, Section 400, out-of-state ministers may perform marriages. Civil Marriage, our home, one witness as required: $175.00 anytime Monday through Friday 10:AM until 5:30 PM or by special agrangement. 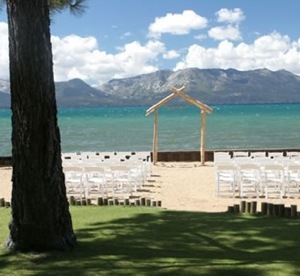 Are you considering a Wedding in the Tahoe area? We are available to travel. The only extra charges are the fuel for travel and a room, if the Wedding reception goes beyond 5:00 PM the day of your Wedding. 1. Simple Civil ceremony at our home/Orchard in the Country, $175.00 limited to 10 guests. 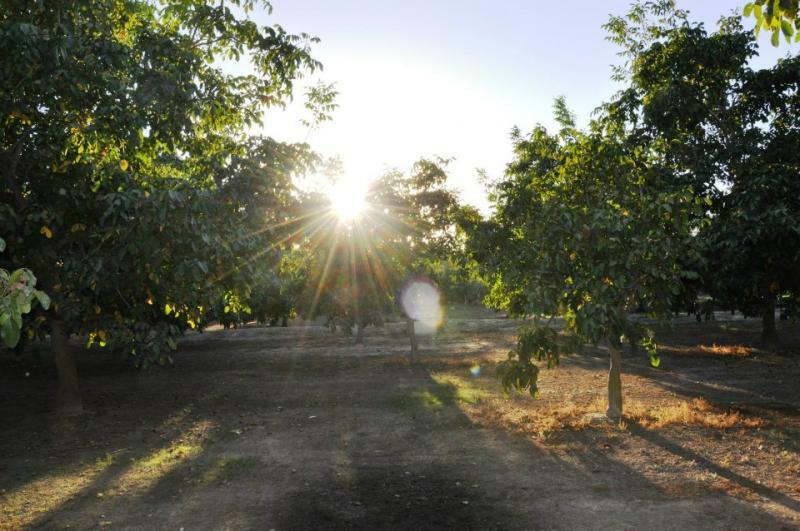 Our Home/Orchard is all natural, no seating standing only. 3. Your own Location with-in 20 miles of our home base of Empire, Cal. $175; Additional miles add $5. per 10 miles. Rehearsal fees: Sorry but our time is just as valuable as your time, so we must charge a fee for rehearsals. $50.. Copyright 2013 Weddings at Mi Casa. All rights reserved.